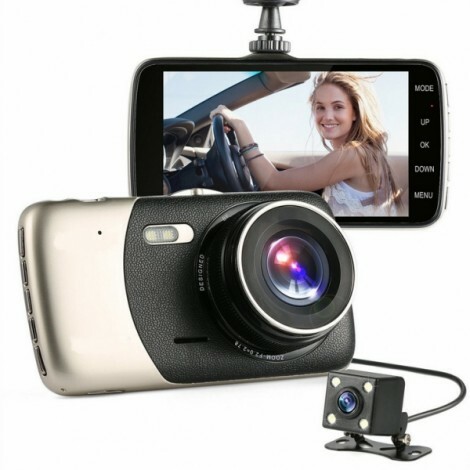 G-sensor dash cam provides peace of mind by continuously recording the road ahead of you in the beautiful 1080P FULL HD video. 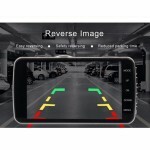 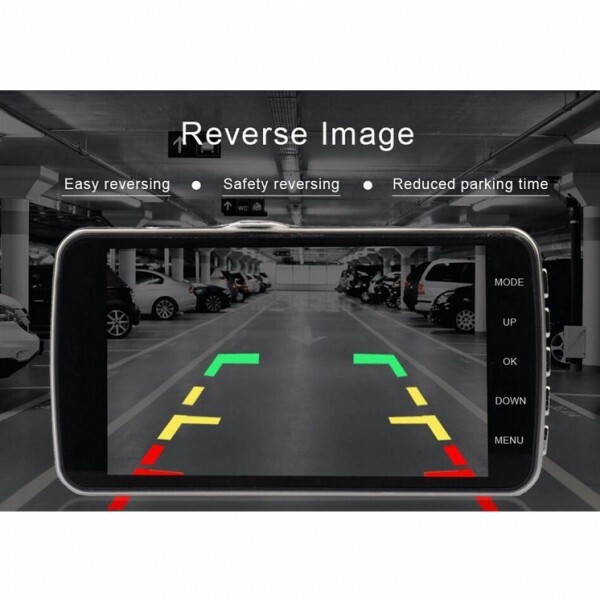 Accident Auto Detection Feature (G-Sensor) can locks data to memory. 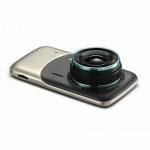 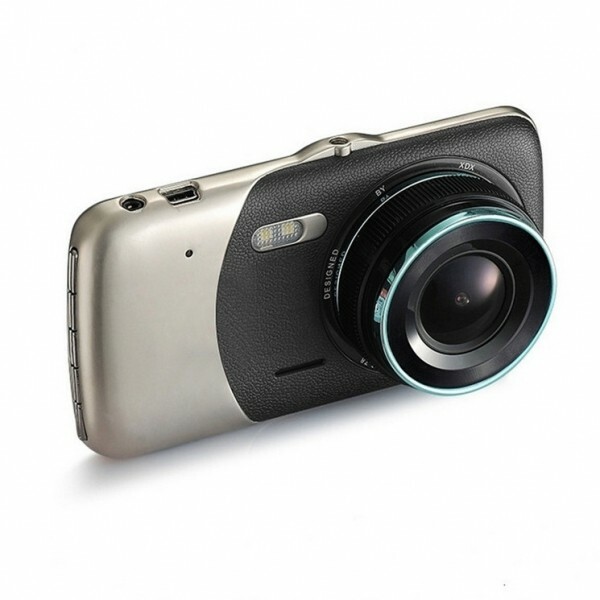 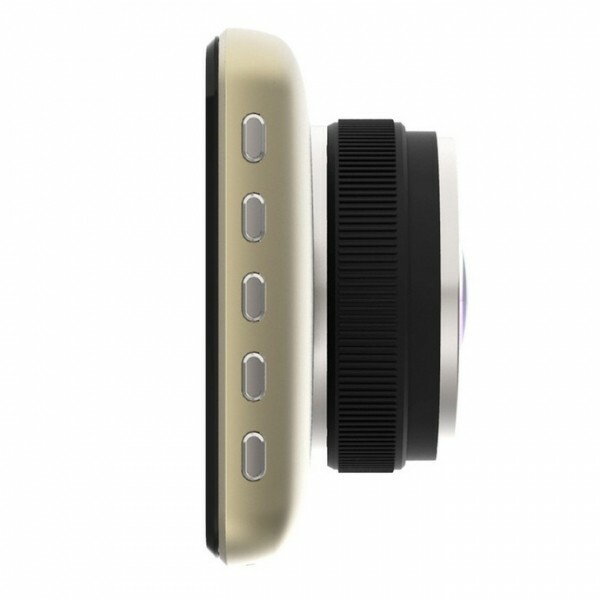 The built-in low illumination high previous to light 170 wide angel lens, was made by 6 layers of A+ high transmittance glass, add a variety of intelligent processing technology, extreme image, dual camera with all glass. 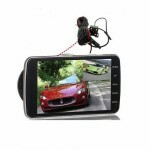 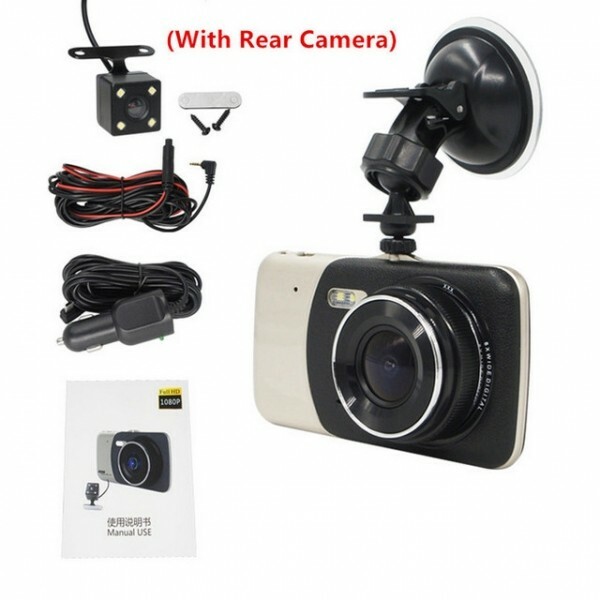 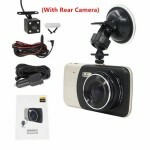 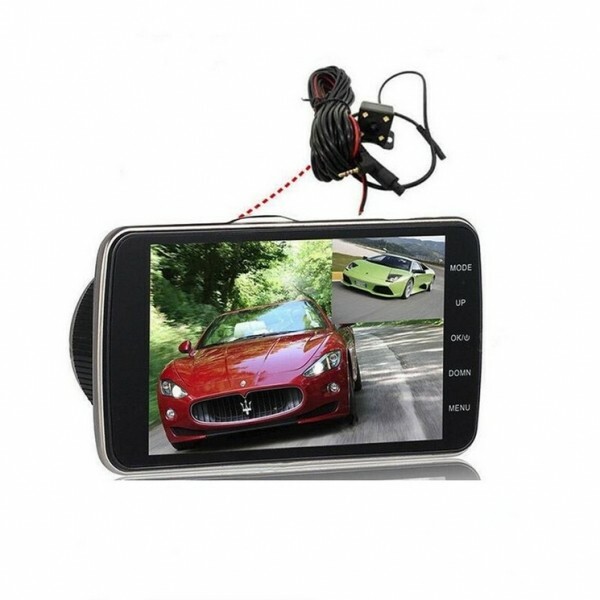 It is the best solution to Record your Ride.